The field of Cyber Security is rapidly expanding and there are more ways to get involved than one may think. 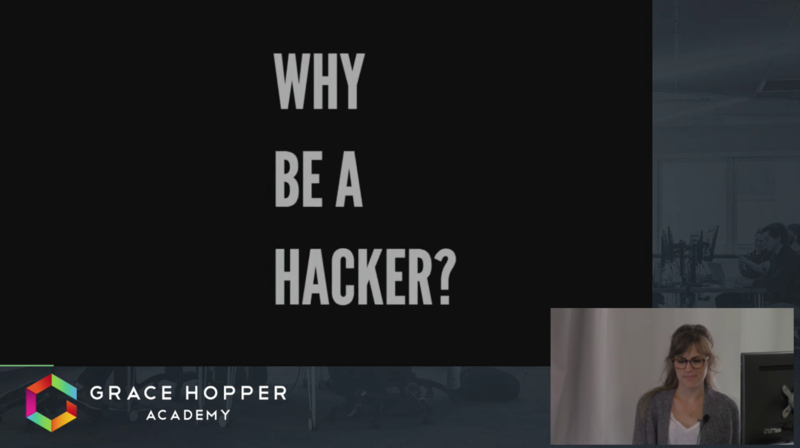 In this talk, Britney covers the hacker way of jumping on the Cyber Security bandwagon while clearing up some misconceptions about the hacker culture. Hear Britney give the inside scoop on why and how to become a master hacker, and learn what sort of vulnerabilities to look out for in any web application. After completing an introductory challenge, Britney takes time to stress the importance of adopting the hacker mindset in order to create safer web applications that protect not just information, but people as well.